Parcel delivery firm DPD Group has confirmed that it will be extending its Pickup network across Europe. Following the expansion, DPD Group will now operate more than 20,000 Pickup points across the continent, adding to the current 2,000 locations offered by DPD in the UK. 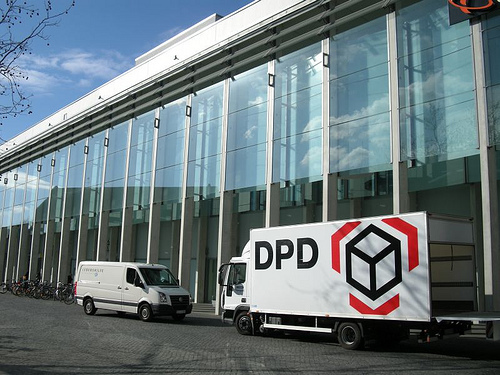 Commenting on their new locations, DPD Group stated: “Pickup is one of the densest PUDO (Pick-up and Drop-Off) networks in Europe, boasting over 20,000 Pickup points in 13 countries (Austria, Belgium, Estonia, France, Germany, Latvia, Lithuania, Luxembourg, the Netherlands, Portugal, Spain, Switzerland and the United Kingdom). In addition to the new locations, DPD Group has also announced that two Pickup solutions are “currently being tested in France before being rolled out at European level” that aim to boost convenience for customers. The first solution is a Pickup Store which would be built and equipped to handle more than 100 parcels a day. They would be located in busy areas such as shopping malls, train stations, bus stations and even dry cleaners and grocery stores, meaning that its main strength will lie in its accessibility for users. The second is a Pickup Station which would be comprised of a network of automatic lockers that can be used for both the picking up and dropping off of parcels. Each station would be able to handle up to 100 parcels per day, and the majority of them would be open 24 hours a day, seven days a week.